At London’s biggest design event, British talents prove, once again, they’re wild about retro and refined artistry. 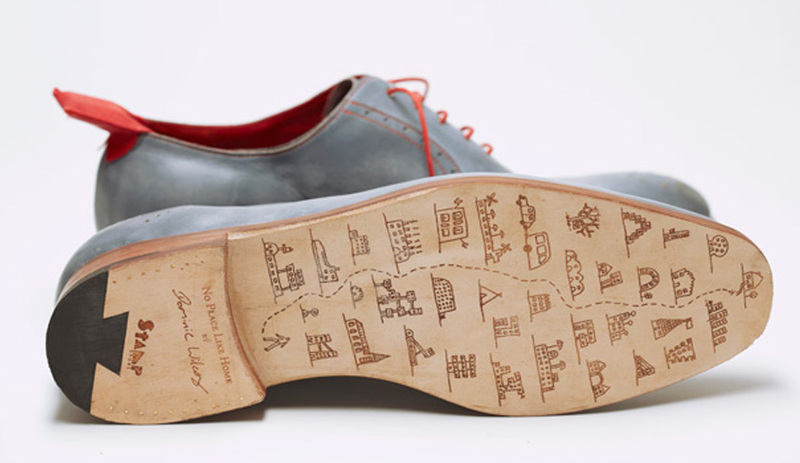 With hundreds of events and activities taking place throughout London, now until September 23, it might be wise to purchase a pair of these comfortable GPS shoes by London designer Dominic Wilcox. 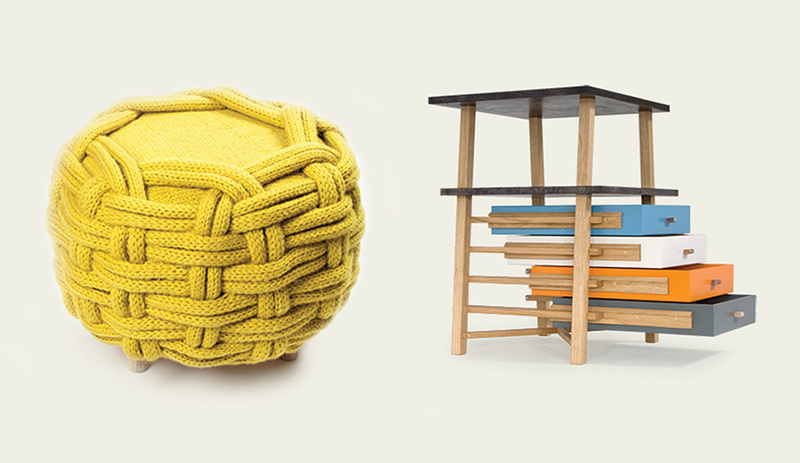 Here are five must-see exhibits worth the trek during LDF 2012. The London Design Festival turns nine this year, and the citywide, nine-day event, which runs until September 25, is only getting bigger. Azure’s deputy editor, Catherine Osborne, is on the ground and recommends these sure-bet events to check out.